The LED mask Allonature is a new generation care for the skin. 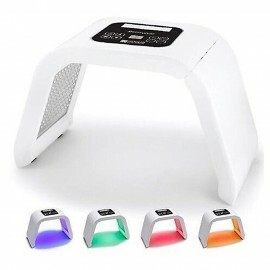 Each light represents a different treatment for the skin. 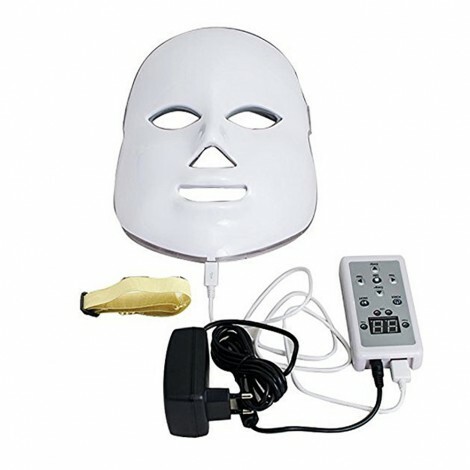 To learn how to use the LED mask, you can go to the page of the 7-color LED mask which is the most complete model. 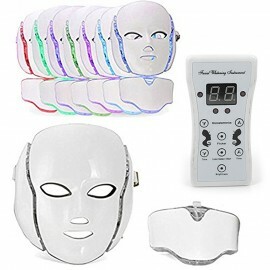 To see the full benefits of the colors of the mask, you can go to the sheet of the light therapy mask 7 colors.